So you want to start your own Life Group? Awesome! Facilitating a Life Group is one of the simplest and most valuable things you can do. Life Groups are a fun way to grow in relationship with those around you. All you need to do is follow our simple steps to get your group started. First, you’ll need to register as a Life Group Leader. Then, invite some friends or acquaintances over to your house, a coffee shop, or wherever you want to meet, and go through the group discussion notes that you choose. After each gathering, you will enter your group’s attendance. Our website makes it simple to organize your calendar and communicate with your group. Step up and start a group today! We have three series of discussion notes available to choose from including one in Spanish. All three series are designed to facilitate discussion and strengthen your Life Group utilizing one Bible verse, a list of open ended questions and a short prayer. The Relationship series is an excellent choice for first year Life Groups. Choose a series that will best match your group and start growing in God together. 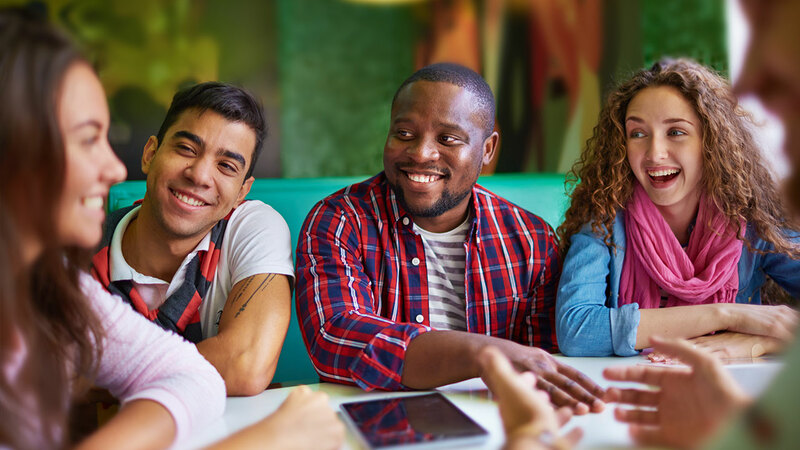 In order to help create a fun environment at your Life Group and assist people in getting to know one another, we have created a listing of Icebreaker ideas. For month 2 of the Relationship Notes, each member of your group will need to complete an online assessment created by Dr. Les Parrott called “Small Group Insights.” Each individual will need a “Questionnaire Access Code” in order to access the assessment. As the facilitator, please email us at LifeGroups@christianfaithcenter.org and request the number of access codes needed along with your group members’ names. We will email you back with the access codes for your group. CFC has purchased these access codes and only one code will be given per person. Please help your members to work through this process carefully.